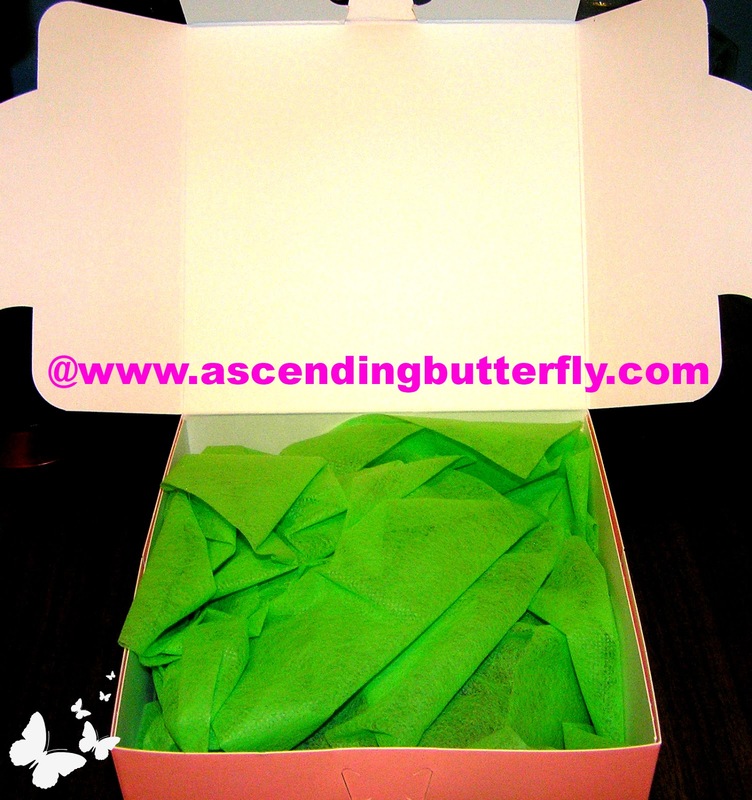 Ever since I founded Ascending Butterfly (except the first year because it was founded after my birthday) I have hosted an annual 'It's MY Birthday but YOU Get the Gifts!' series of promotions, because it's my birthday and I can, because it's fun and who doesn't like presents? Am I right? But what's a birthday without cake? We've had some fun cake collaborations over the years, for my birthday, for Easter, for our Mother's Day Buying Guide, for our blogaversary, I mean who really needs a holiday or a reason to enjoy cake? Well this birthday I had the privilege of trying a cake from a company whose cake is one of 'Oprahs Favorite Things'! I discovered her favorite bra well before she began talking about it (and of course after she did my favorite colors and sizes were always sold out! ), but this time I will admit I found this great find from her, and what a sweet find it is! With a cake for every occassion, from birthday, baby shower, holidays and even cupcakes and corporate gifts, We Take the Cake has got you covered! 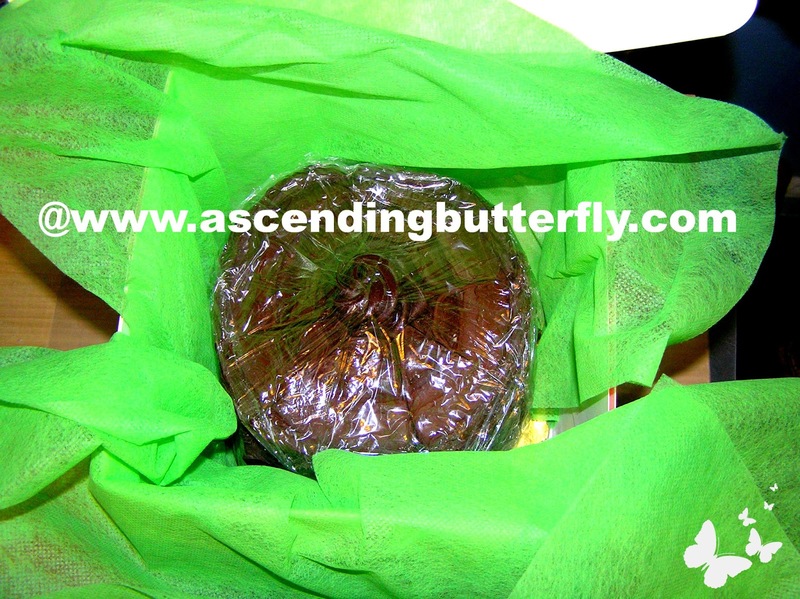 Madame 'O''s particular favorite is their Key Lime Bundt Cake! What began in 1997 as a mail-order bakery got its start when Lori went to visit a bakery to buy a cake for her son Sean's third birthday, it was 'love at first bite' and she ended up buying the business! 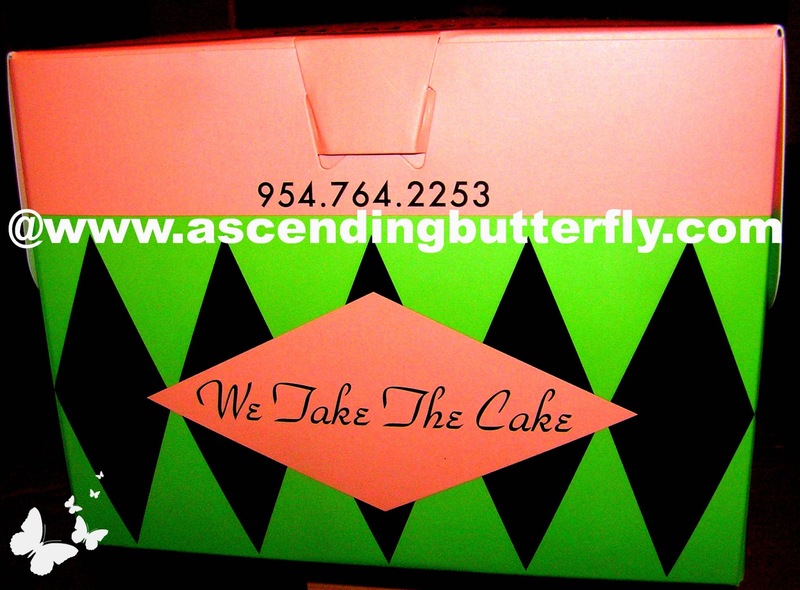 It's a small team that makes each cake by hand, and butterflies I can tell you that you can literally taste the love! I love the background story on We Take The Cake, can you imagine loving something so much you just decide to buy the business completely? What started out as something so simple, buying her son a birthday cake became a thriving business operation that still makes each cake by hand! We Take the Cake Award Winning Chocolate Cake with Creamy Rich Cheesecake! Is it a bit too much to admit that I wanted to just dip my face directly in it? I didn't do that, but I was tempted to! I swear I cut two slices one for me and one for Mama Butterfly, I didn't eat it all! And above is a picture of my slice! There are two things I didn't like when I was younger that I absolutely love now Yogurt and Cheesecake, it took me forever to eat them both, and now I appear to be making up for lost time! I can't enough of either one! 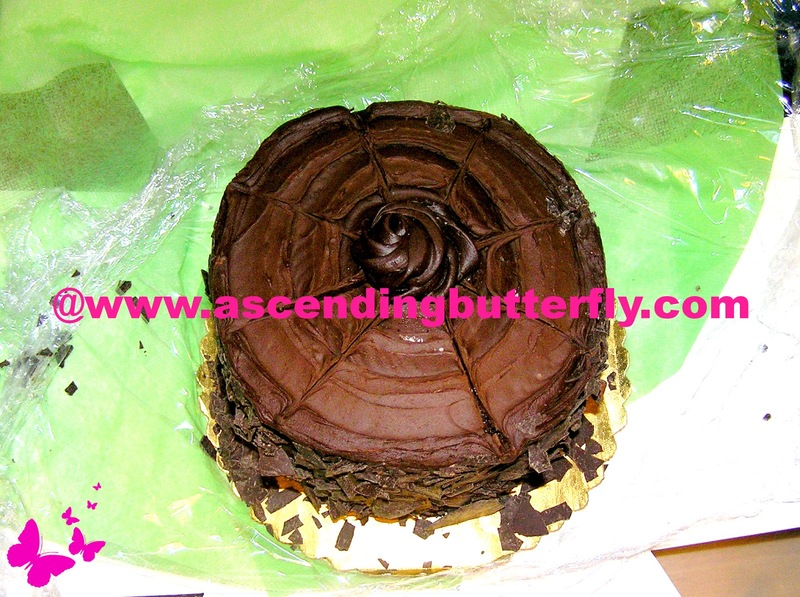 This Cheesecake enrobed in Chocolate Cake is totally decadent, totally sinful and totally delicious! My advice for when order a Cheesecake that arrives cold is to let it thaw well so you get a creamy rich moist bite the first time and every time! I personally knew better than to even try freezing any because I knew it would all get devoured rather quickly! 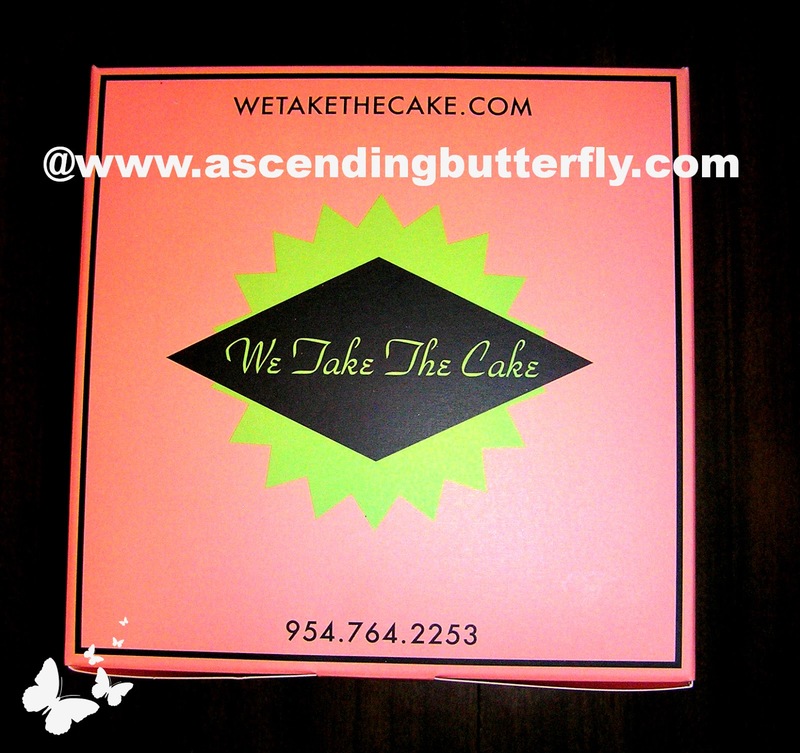 I couldn't recommend We Take The Cake highly enough, it's fantastic, and now I want to try out their other flavors, maybe I'll even relent and try Oprah's Favorite Key Lime Bundt Cake! 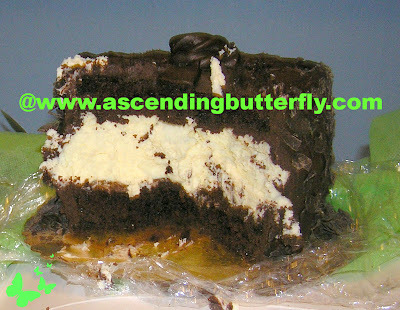 Had to use a pro-shot of the Award Winning We Take the Cake Chocolate Cake with Creamy Rich Cheesecake, because my cut was not so neat or so even! It's THAT time! While Thursday, April 4th is MY birthday, YOU get the gifts too! 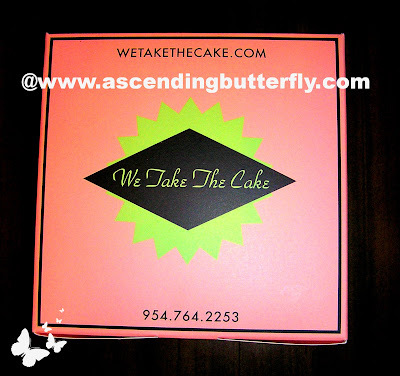 Our friends at We Take the Cake want to provide 1 lucky Butterfly the opportunity to win a Cake of their own! How cool is that? Not to mention if you sign up on their website to receive their newsletter, you get another chance to win a Key Lime Bundt Cake that way! Don't you just ♥ We Take The Cake? I know I do! I've never have tried WeTake The Cake but it sound like something I'd love!! Hint 's to my family mother's day is coming up soon lol.Thanks for always bring us great products to try. @Big Happy Buddha - You will definitely love this Chocolate Cheesecake! I hope your family gets the hint, but you made a good first step by trying to win one for yourself! Will you be good and share with your family if you win? 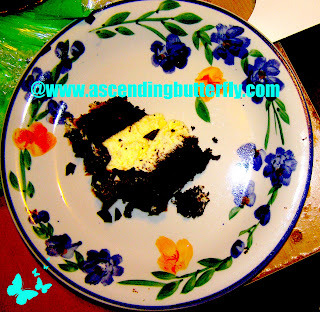 I love a good chocolate cake but I also enjoy making a fresh apple cake or a Hummingbird Cake from scratch. @Jackie P. - I love Chocolate Cake Also! I haven't had apple cake or Hummingbird Cake yet! 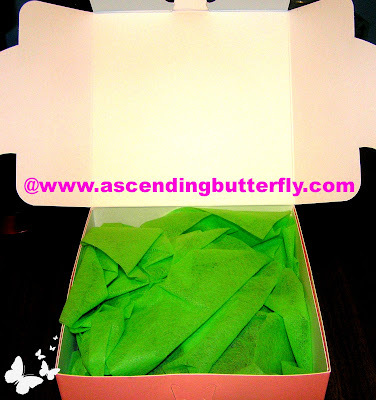 @eclairre - Cupcakes are so tempting, it's like bite size cake deliciousness that you grab and go! I have 2 favorite types of cake depending in my mood. One is chocolate cake with white buttercream frosting, and my other favorite is a nice, golden butter cake with a rich fudgy frosting. @c allen - Doesn't that look totally sinful? I was tempted to try that one first myself! @c allen that is one of my personal favorites as well! @Tracy R - Chocolate and Peanut Butter is a fantastic combination! I love new york style cheesecake an, also carrot cake. I have a recipe for carrotcake cheesecake that is to die for. @deb c - For some reason me and carrot cake don't seem to mix, but I do keep trying it in the hopes I find one I like! @mummytotwoboys - I have never tried the British Style Victoria Sponge, sounds good! @mummytotwoboys - ah that strawberry layer cake looks quite tempting as well! @aljrdavid - I love strawberry shortcake too! @abfantom - I've never been into Red Velvet for some reason, even though red is one of my favorite colors! My favorite cake is Caramel Cake! I love a nice vanilla bean cake with Buttercream frosting. Thanks so much for hosting this great giveaway! @furygirl3132 - I have never tried one, but sounds delish! I would love to try the 8 Assorted Mini Bundt Cakes! I like white cake with buttercream frosting. Happy belated birthday. That was my aunt's 96th birthday this year. My favorite type of cake is Black Forest cake. @Kari Flores - I love Black Forest also, I've never tried to make one, but order it when I go out to eat! The Pumpkin layer Cake looks delicious, http://www.wetakethecake.com/layer-cakes/pumpkin-layer-cake.html.